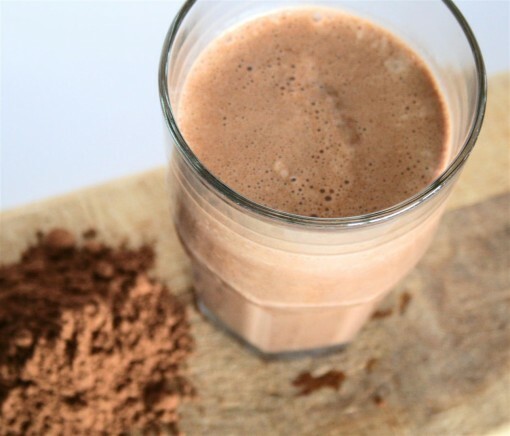 Dark Chocolate Protein Shake was posted on July 16th, 2012 and is filed under Breakfast, Drinks & Smoothies, Low Carb, Protein, Recipes. This entry has 28 comments. You can follow any responses through the RSS 2.0 Comment Feed. Can you believe it’s the 16th of July! I’ve had a smoothie every single day of this month, sometimes even two a day. I thought by now I’d be a little tired of smoothies and protein shakes, but I’m not. I keep changing things up and trying new recipes and of course, I keep inspired by all the goodness that you guys keep sending in every day of the challenge. My friend, ShannonMarie of Rawdorable, keeps sending in the most adorable photos – I just HAVE to share them with you. There’s no end to the cuteness. Some of you have been making some super fun collages too – I love the creativity! There’s been lots of sharing of recipes on Twitter and Instagram with the challenge participants – so I’ve discovered lots of delicious recipes/sites. Speaking of new recipes, I was chatting with my cousin the other day and we were talking about protein shakes. He mentioned one of his favourite shakes was his dark chocolate shake. Of course, you know that if chocolate is involved, I get very excited. Obviously I asked him to share his recipe. Once I tried it I knew I had to share it with you (with permission). Seriously, it’s like a liquid version of a dark chocolate bar. I’m a fan. He does include an organic, raw egg in this recipe – so as a disclaimer (as I’m no expert about these sorts of things) use it at your own risk. If you’re pregnant, have a weak immune system, or are younger than 3 years of age (most of my readers are probably under 3) don’t use it. You can also use pasteurized egg whites instead – or if you’re not a fan of the idea, no worries, simply skip it! 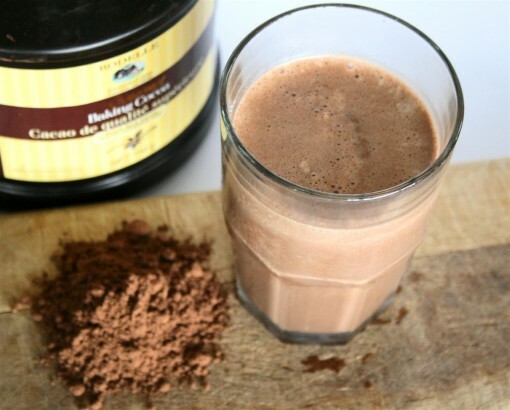 It was added to the shake to add even more protein and healthy fats. I had never added a whole raw egg to a shake before and I actually enjoyed it (surprise, surprise!). However, I made sure the egg was organic. This serves 1-2. Whirl everything up in your high-speed blender. Depending on how sweet you like it, you might want to add a little more or less sweetener. This recipe has 42-52 grams of protein (depending on what brand of protein powder you are using) and around 350-400 calories (again, depending on what brand of protein powder). Serves 1-2 people. If you want more updates from my site, simply subscribe here! Are you a dark chocolate fan? Have you tried using raw eggs in a smoothie before? This sounds deeelicious! I’ve never tried the Sun Warrior blend, but I want to! I JUST had a choc protein shake for lunch! I will have to try this one! You had me at “Dark Chocolate”….can’t wait to try! Smoothie sounds great. The egg made me think of Orange Julius drinks. Miss those. And I’ve heard cottage cheese in a smoothie is pretty yummy. thank you for recipe! I’ve had eggs in smoothies when I was younger. It actually was a big health craze years ago. Some people would actually just drink them straight. C-razy! I don’t do eggs or cottage cheese these days, so I’m trying to come up with some alternatives to your most recent smoothies. I really want to make the lemon meringue one. Maybe I’ll use coconut yogurt, nutmilk cheese, lemon and some vanilla protein powder like Sunwarrior Blend. Ahh this looks awesome!! I LOVE dark chocolate :D. I’m definitely pinning this so I remember to try it! 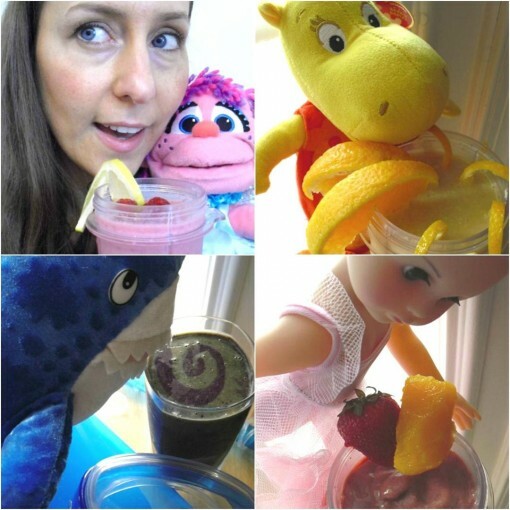 Seriously cute smoothie pics! I am craving my blender for when I get home and will give some of these a try! Looks delicious! I love all the smoothie photos! Sounds like no dancing for me today…I am ready for a real work out! This shake is empowering me to the highest level. Thanks! love all the smoothie pics! Yum! Will be trying this one for sure! I use raw eggs almost every time I make a smoothie! BUT, I have my own chickens whose eggs are healthy, clean, and extremely fresh so I don’t worry. How do you make the collages that you post on Instagram? I was wondering that the other day. Do you do it in Instagram or do you use something else?? 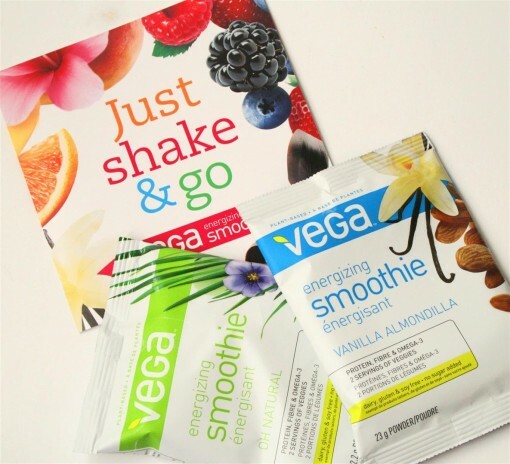 I love having new yummy shakes to try!! Thanks!!! looks amazing sweetie! love you! so proud of you and your smoothie challenge! If strawberries are not available, substitute 1/2 tsp. of cinnamon. 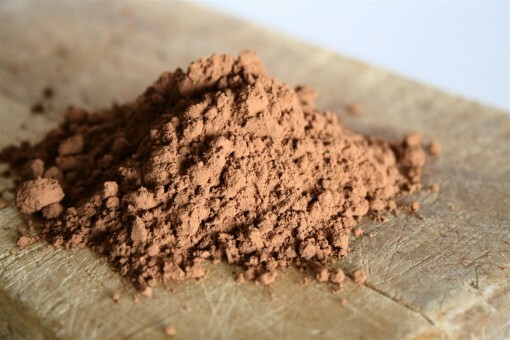 Stuart Doling – It depends on what kind of protein powder you use, so without that it is about 8 net carbs.